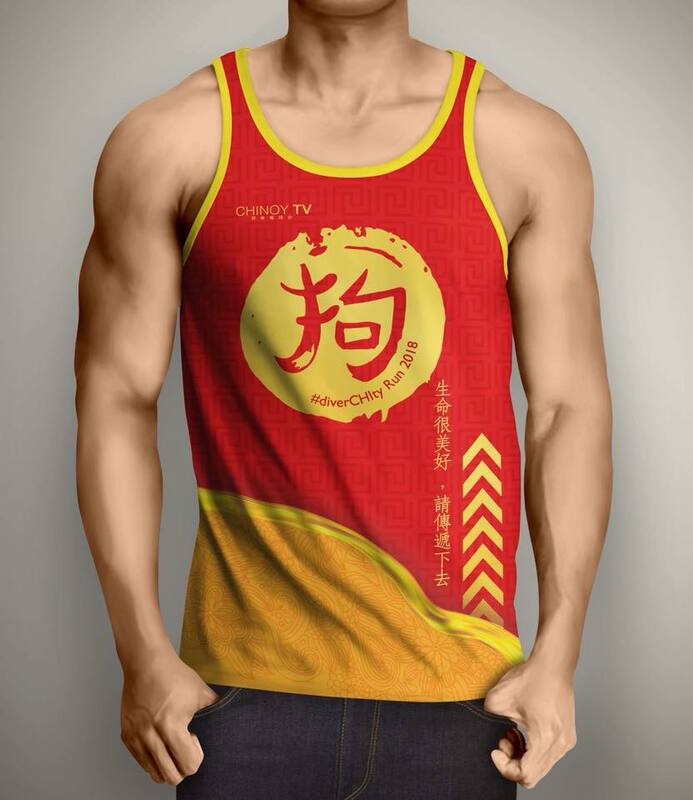 Chinoy TV and AffiniTea Race bring this 2018 the third edition of the much anticipated Chinese-inspired fun run, the Chinese New Year (CNY) Run. But on its third edition, it will be more exciting and gets better and better. And it is dubbed as the "CNY diverCHIty Run 2018." 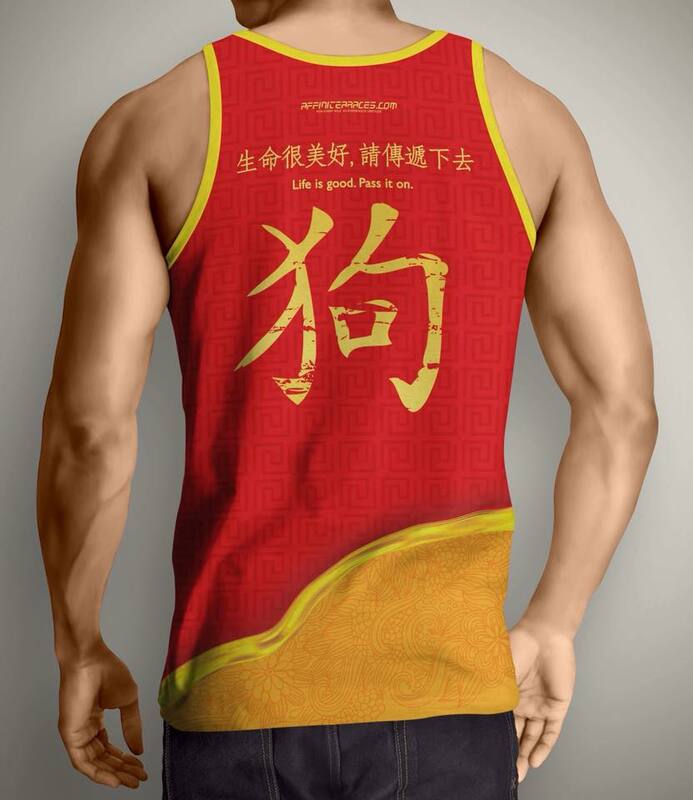 One of the interesting inclusions of the race which excites the runners is the singlet. Aside from its eye-catching design, it is also made of quality materials making it more comfortable to wear. 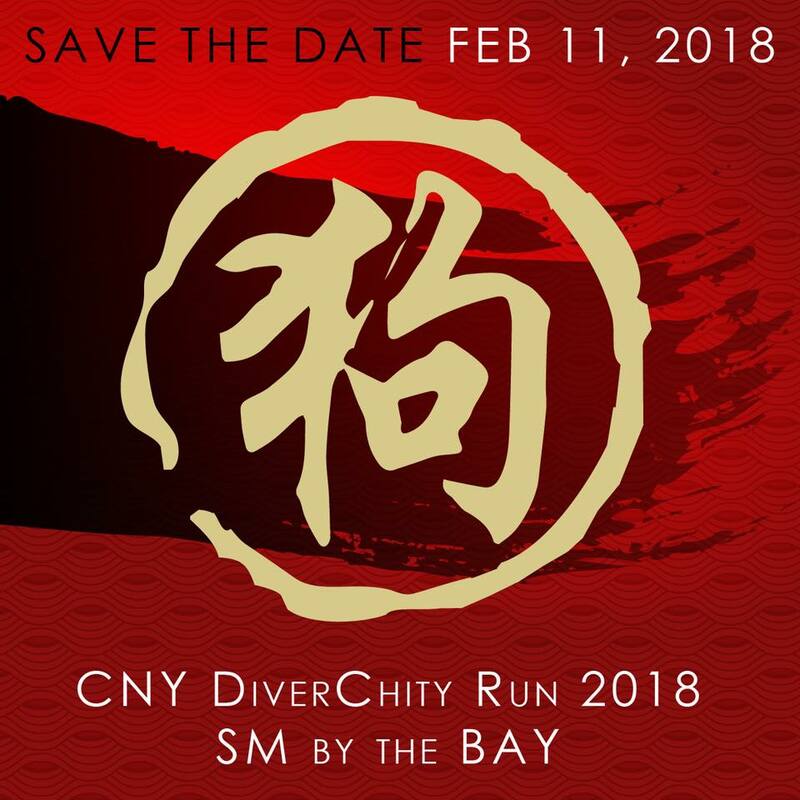 The CNY diverCHIty Run 2018 is set to conquer the SM by the Bay this coming February 11, 2018 inline with the celebration of the Chinese New Year. Stay tune as we'll post more details about this fun run. There are also exciting promos where you can join to avail Free Racekits!